There was an air of relief and belief at Anfield after the final whistle against Crystal Palace. The Eagles have been a thorn in our side for a few years now and almost came back from Anfield with a point. The Reds were run ragged by the counter-attacking brilliance of Roy Hodgson’s side and Wilfried Zaha, as we hung on for a 4-3 win. James Milner was tormented by Zaha, and the Englishman’s night as right-back ended early after two yellow card offences against the Ivorian. 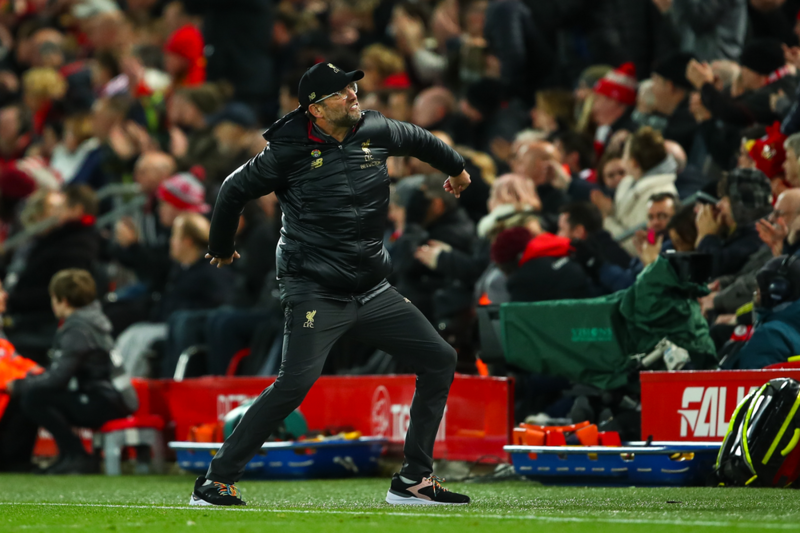 The Reds held on, Jurgen Klopp pumped his fists to the crowd wildly and the team can now take a 10-day break before their clash against another unpredictable side, Leicester City. 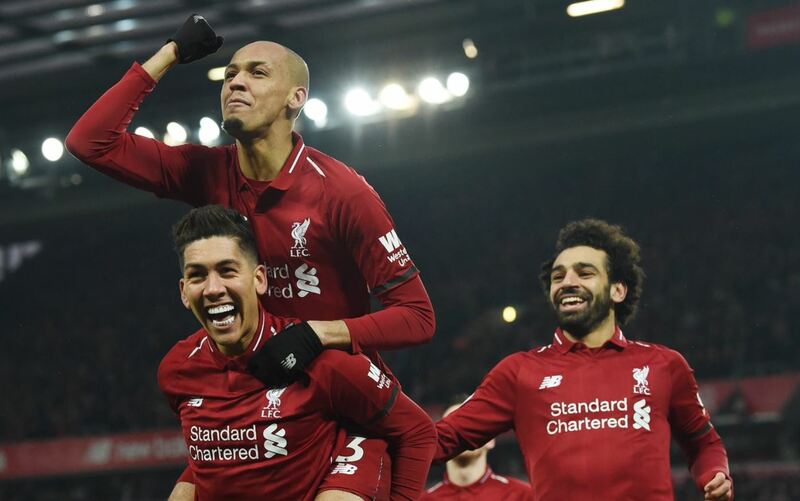 This break could not have come at a better time for Klopp’s men and the win serves as a major warning of what can go wrong for the team in the remainder of the season. 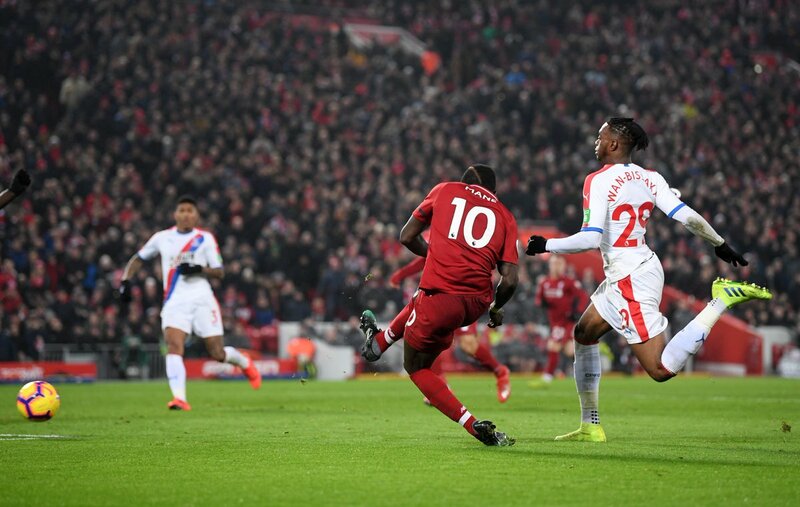 Palace are a bogey team for us and they have plucked out results when no one expected, however, this performance certainly was not a quality one from the Reds. Liverpool haven’t blown teams away this season but we have controlled games. That was not the case against the Eagles as they relentlessly attacked the right side of the defence. Andros Townsend’s opener was also due to several Liverpool players trying to press the Palace players in midfield. The discipline needed in pressing as a unit was missing early on. We have been a little unlucky with some injuries as our defence has been ravaged by problems. 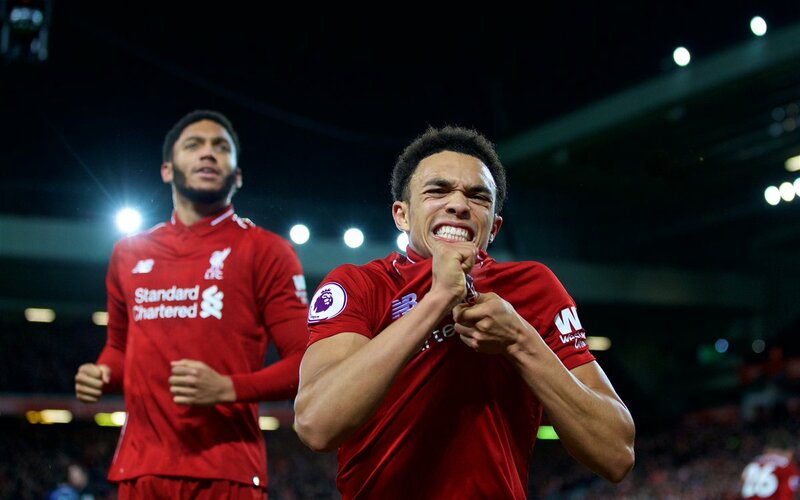 Trent Alexander-Arnold and Joe Gomez were not available for selection on Saturday, and Milner was taken to the cleaners by Zaha. We won’t face many players of the same quality as Zaha for the remainder of the season, but Klopp should understand we cannot risk a make-shift right-back against one of the best in the league. Milner will miss the game against Leicester, but Klopp should take the Foxes seriously. Georginio Wijnaldum has been one of the stars for the Reds this season, and he was missed in our win over Palace. 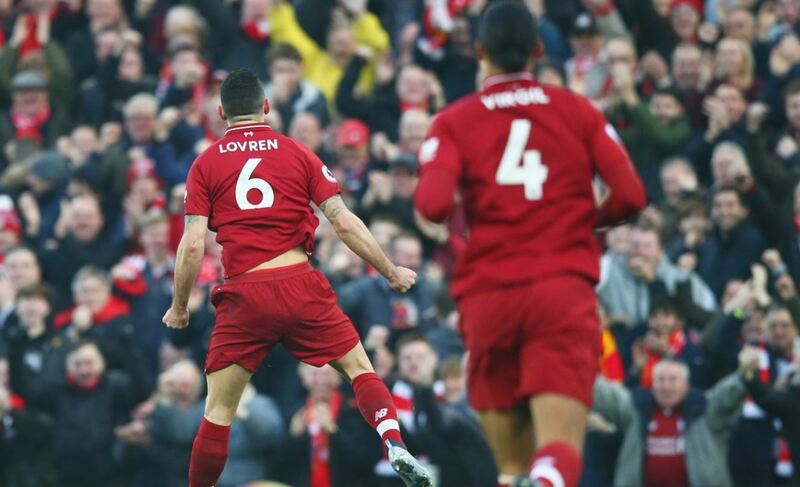 Dejan Lovren is another player out with injury, and it is to be seen who all recover from their injuries in the next 10 days. We are a little short on experienced cover for right-back, but Fabinho could do a job there and the youngster Rafa Camacho could start for us against the Foxes. The midfield is a bit of a conundrum if Fabinho is shifted to the defence. Naby Keita wasn’t great against Palace while Milner will be suspended for the tie, and there is no time frame for Wijnaldum to return. Injuries aside, some of the Liverpool players need to pull their socks up. Sadio Mane scored the fourth goal of the game, but missed umpteen chances to put a player through. Keita, as mentioned was poor but he wasn’t playing in the centre of the park, his preferred position. Roberto Firmino also scored, but the Brazilian was poor in possession, and we cannot have many players perform poorly together. The break could not have come at a better time for Klopp. The Reds are against the Manchester City juggernaut and we cannot let our guard down. The games will get tougher as the season progresses, and the German has to ensure all the players are in sync for the remainder of the campaign.